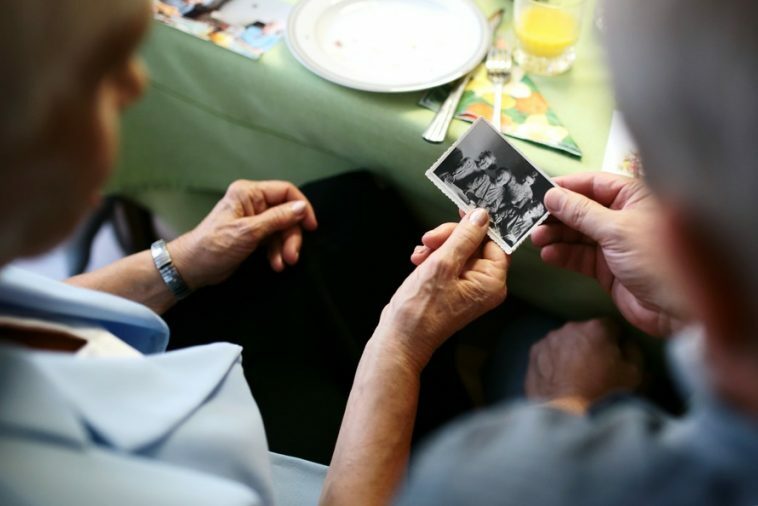 Our ability to remember things change as we grow older. We miss most of the things because they slip our mind. We get frustrated with our memory lapses and it becomes harder for us to learn new things quickly. The ability to screen out distractions in order to better connect with memory requires learning. The process of learning can help us to protect and sharpen our mind. Following strategies should be adopted in order to increase the functioning of our brains. Retrieving allows you to remember things from your past. This is an effective technique to strengthen the neural trails which are related to a concept. Recalling something from the past makes it easier for you to remember it in future. Explaining something in your own words means elaboration of that idea. Connecting new information with already existing knowledge can be helpful for better grasping of the new learning. This connection helps a person to remember things in a much easier way and for a longer period of time as well. Interleaving is the technique of studying related skills or concepts in a corresponding manner. It is an effective way to train your brain to learn matching skills altogether. Most of the cognitive psychologists and neuroscientists consider it a technique to capture your attention by practicing on several related skills together. This technique outperforms variety of subjects such as sports and category learning. Providing your own ideas in front of your boss or finding your own answers even before the class begins, is a great way of remembering the solution rather than someone else make an effort to teach it to you. Reflecting helps you to evaluate once everything has been done, to review the working of a project or a meeting. It helps you to analyze the direction of all your efforts and to focus on the improvements needed in each section. According researchers of the Harvard Business School, reflecting is a powerful technique, and writing everything at the end of the day helps to improve the performance by 23% even just for a single group of workers. You use mnemonics to take the help of images or acronyms to remember something. This is not a proper tool to keep track of past things but it creates mental structures to easily remember what you want to recall. This is the art of using an objective instrument to get rid of illusions and correcting your judgment for keep the accuracy. This is crucial for treating cognitive illusion which most of the people suffer from. We usually think we got good grasp of a subject but we actually don’t. Therefore it is really important to minimize factors that cause inaccurate measurements.